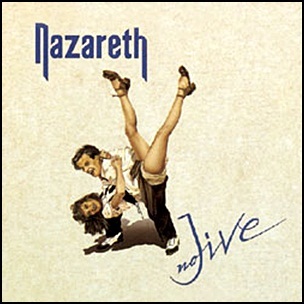 In November 1991, “Griffin” label released “No Jive”, the eighteenth Nazareth studio album. 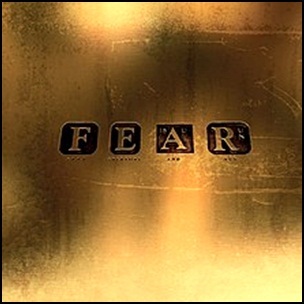 It was recorded in 1991, at “Cas Studios” in Ingbert-Schüren, Germany, and was produced by Billy Rankin, Dan McCafferty, Pete Agnew, Darrell Sweet. All tracks by Billy Rankin, Dan McCafferty, Pete Agnew, Darrell Sweet except where noted. On November 27, 2012, “M.O.D. Technologies” label released “Túwaqachi” (The Fourth World), the eighteenth Bill Laswell album. It was recorded in 2012, at “Orange Music, West Orange” in New Jersey, and was produced by Bill Laswell. 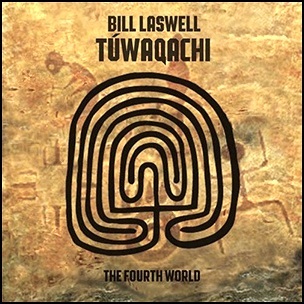 All tracks by Bill Laswell. 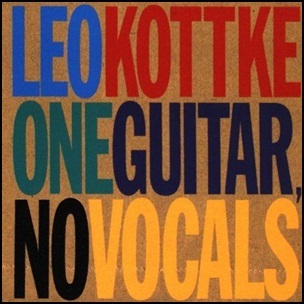 On June 29, 1999, “Private Music” label released “One Guitar No Vocals”, the eighteenth Leo Kottke studio album. 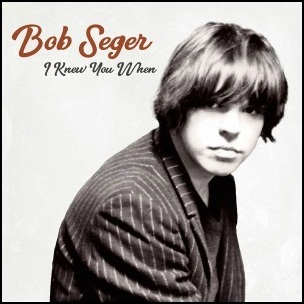 It was recorded in 1999, at “Hudson-Forrester Studios” in Edina, and was produced by Leo Kottke. All tracks by Leo Kottke. 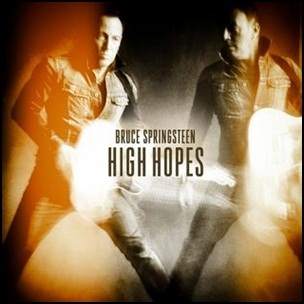 On January 14, 2014, “Columbia” label released “High Hopes” the eighteenth Bruce Springsteen studio album. 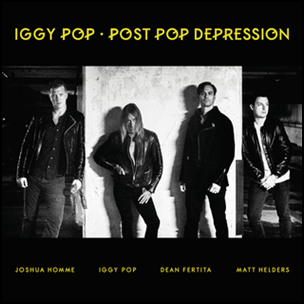 It was recorded December 2012 – 2013, at “Thrill Hill” in Thrill Hill West; “Stone Hill Studi”; “Southern Tracks Recording Studio”, “Studios 301”, and was produced by Ron Aniello, Brendan O’Brien and Bruce Springsteen. The album was certified Platinum in Italy by “FIMI”. All tracks by Bruce Springsteen, except where noted.